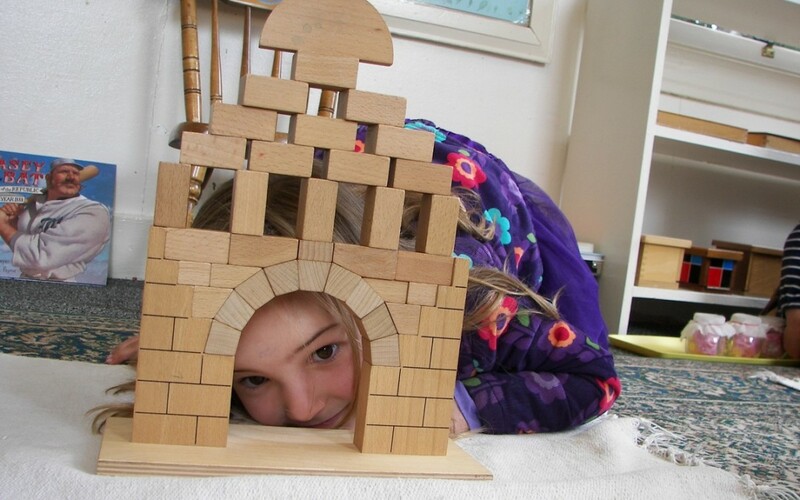 My Own Montessori, M.O.M, an accredited Oakland Montessori School, has a new website and blog. Our new website is mobile friendly, and has our updated schedule, calendar, and information about our Montessori school and programs. Our new site will feature weekly blog posts with teachers information about classroom activities, fun class projects, and upcoming events. Our new picture gallery will feature holiday events, special projects, and memorable moments throughout the school year. Be sure to check back soon as we will be updating our new website often. We are also becoming active on our social media channels. Please visit us on Facebook, Google+, and Twitter for updated information and special events. Please engage with us along the way by liking our Facebook page, following us on Twitter, and leaving a review on our Yelp and Google+ pages. We always like to hear from our community and are happy to answer any questions you may have. M.O.M is located in the heart of Oakland’s Rockridge community and is celebrating 30 years of child-care! Serving children from 2 years and 3 months through Kindergarten, we take pride in being a place where kids equate learning with pleasure and where independence is fostered in a loving environment. M.O.M. is conveniently located just off College Ave, next door to Zachary’s Pizza and Trader Joe’s, and just one block up from the Rockridge Bart Station. Please check out our new website and let us know how we can help with your questions. Contact us directly by filling out our form here, or call us directly at 510-652-5979.